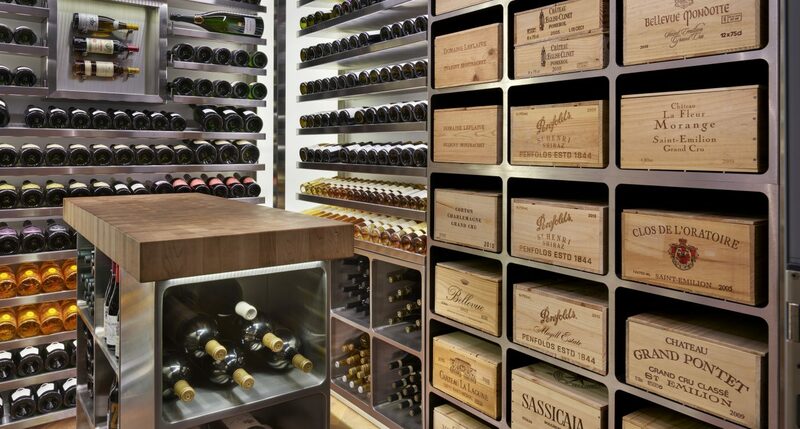 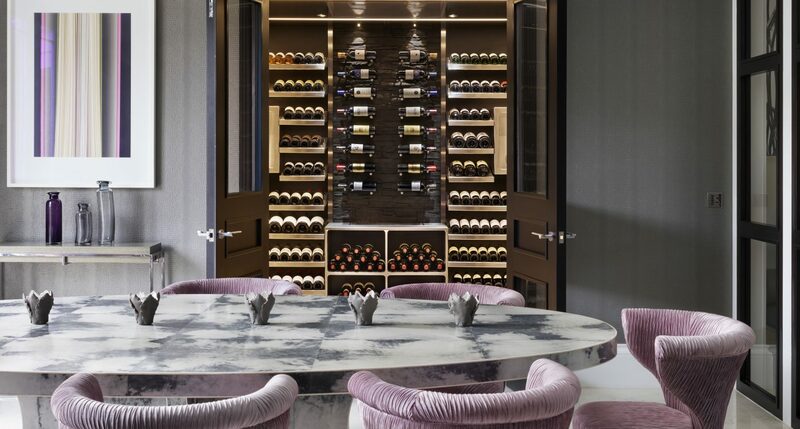 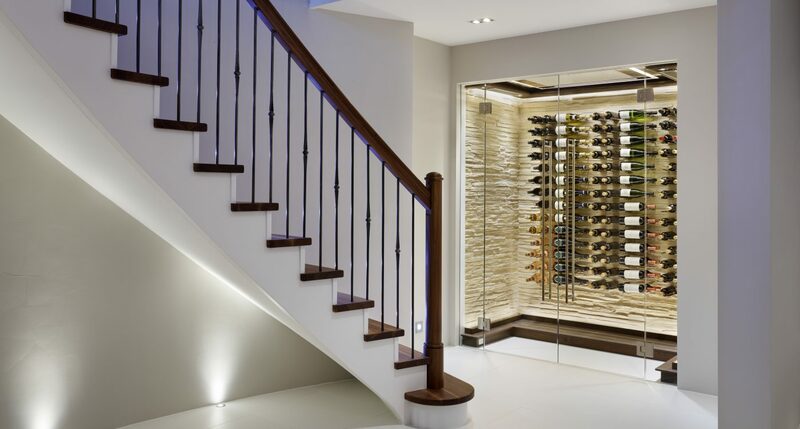 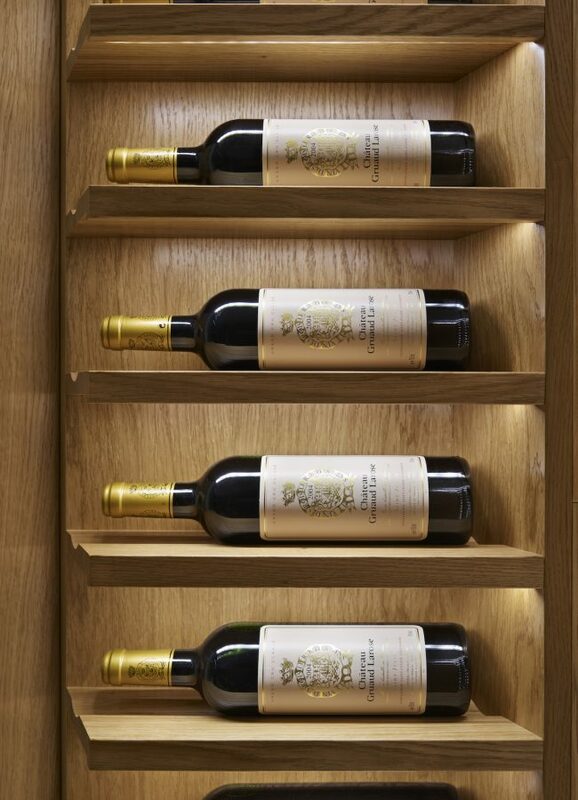 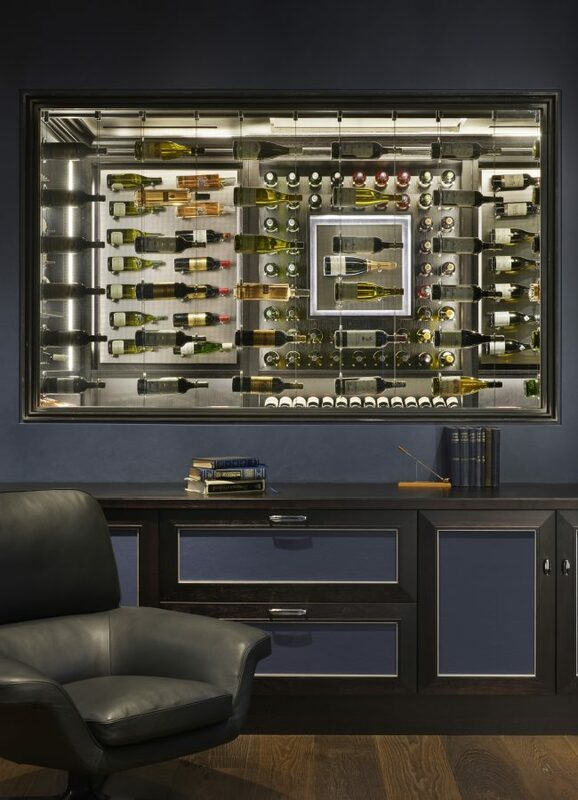 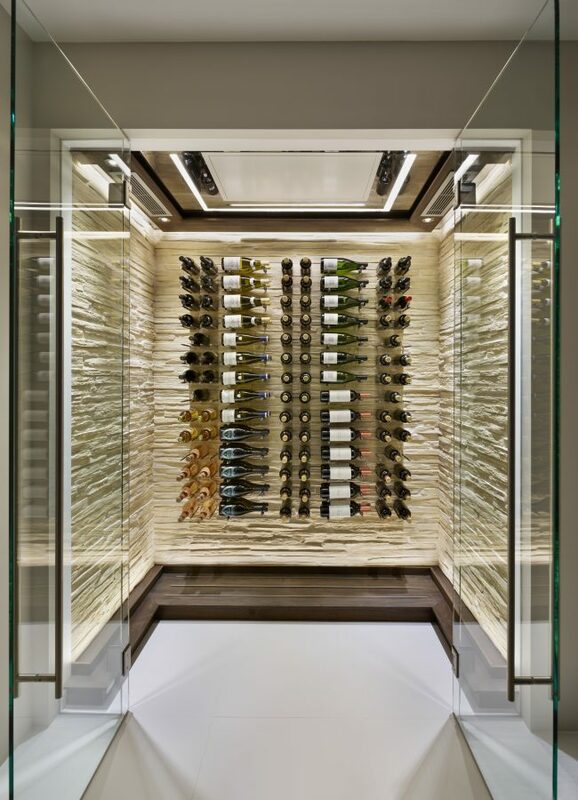 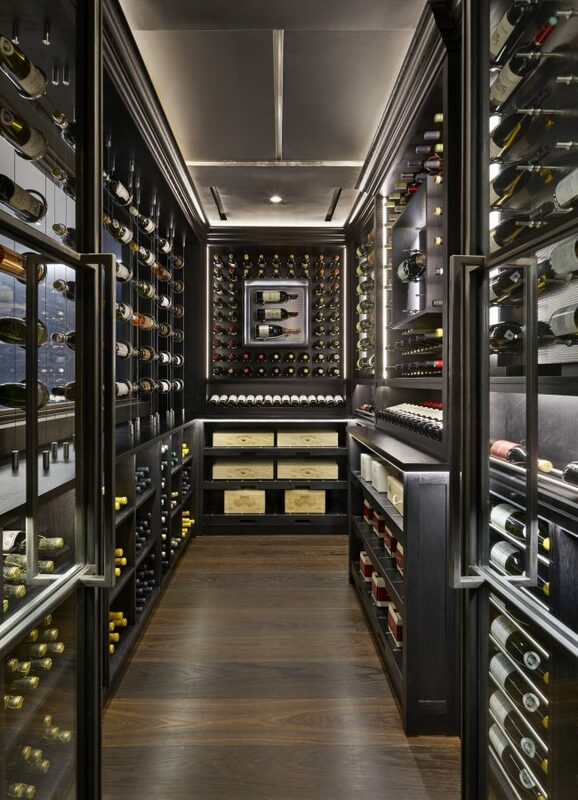 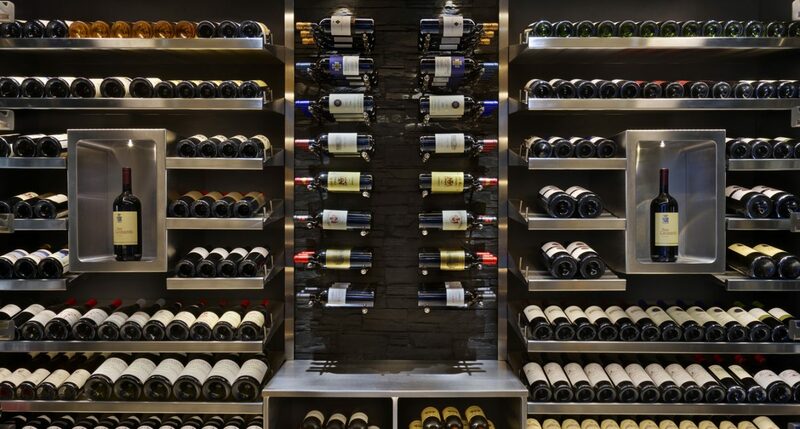 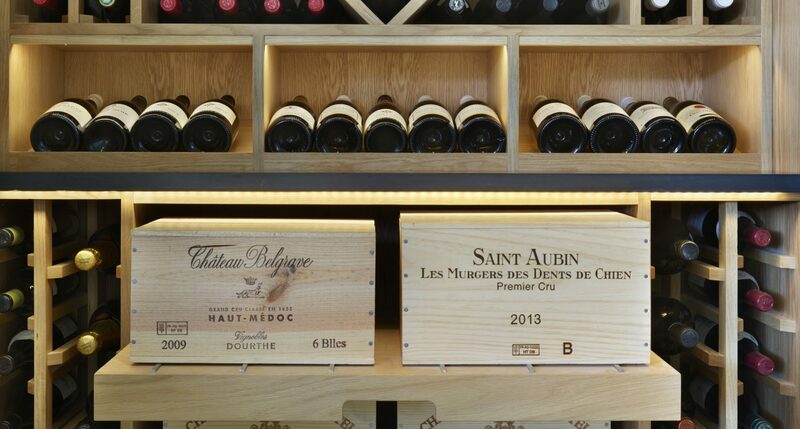 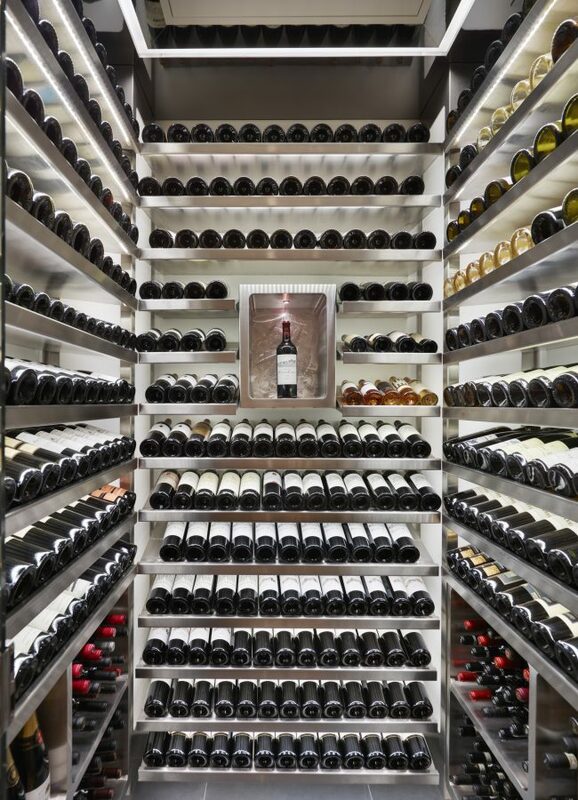 For the ultimate walk-in wine cellar nothing beats the personal touch of the bespoke wine room experience. 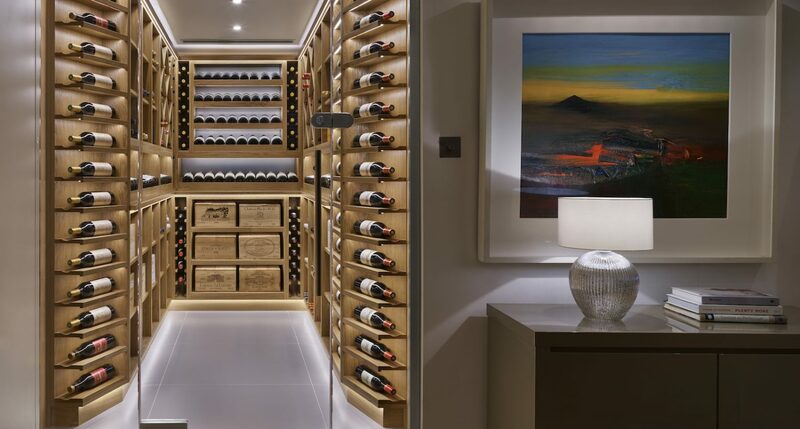 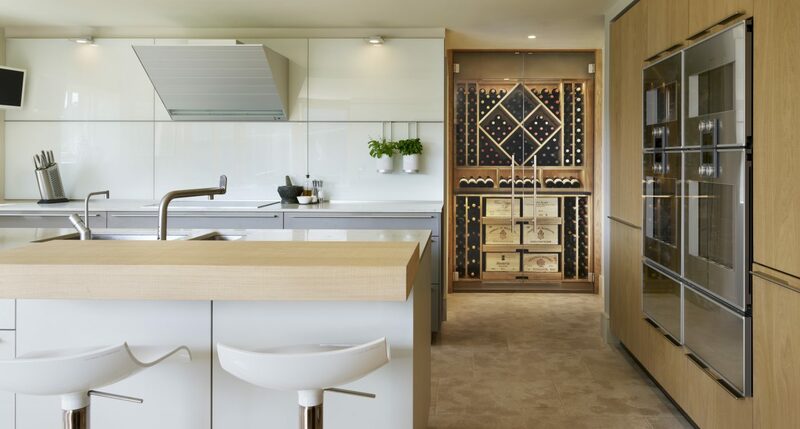 A wine room is the perfect option for the discerning, with the space to accommodate a sizable personal wine collection in style. 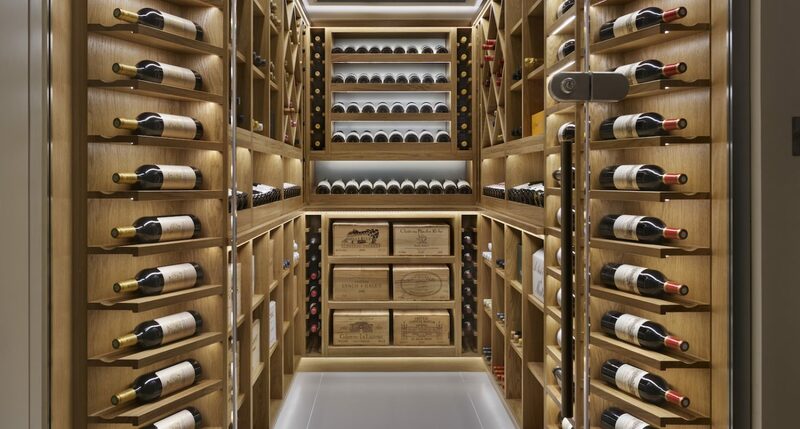 Our wine rooms are completely temperature and humidity controlled to maintain optimum cellar conditions for both bottle aging and ready to drink wines. 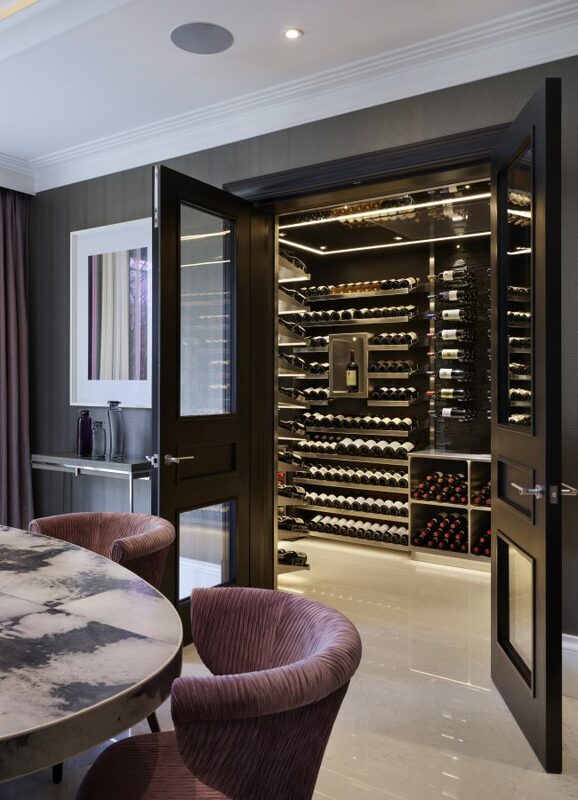 We also offer a furniture only solution for clients who already have acceptable cellar environmental conditions or who require an ambient temperature solution.